Spods There are 2 products. 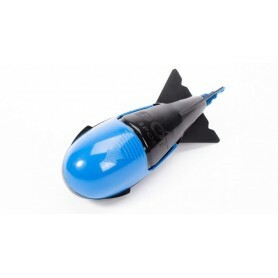 The Dot Spod casts extreme distance with zero spill yet always releases bait on impact even when clipped up or landing on its side. 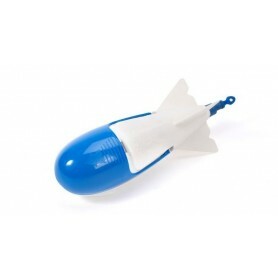 Floating, fast retrieve and loaded quickly with one hand the Dot Spod is suitable for all types of feed.